Join us for a Baccalaureate Mass at St. Basil's Church in honour of our spring graduands. Further details TBA. 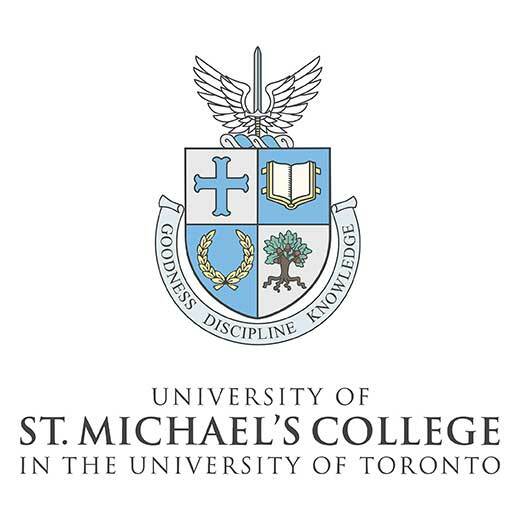 University of St. Michael’s College, 81 St. Mary St.
Our reception and awards presentation for our spring 2019 graduates will take place on Thursday, June 13. Further details TBA. 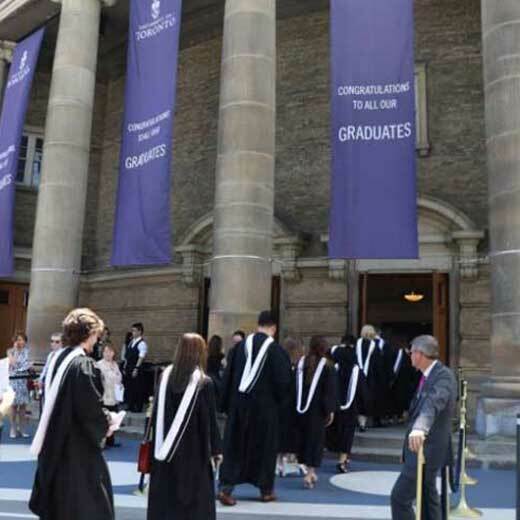 Our Faculty of Arts and Science graduates will process at Convocation Hall at the University of Toronto on Friday, June 14 in two groups: 10:00 a.m.: Arts 2:30 p.m.: Science and Commerce Further details TBA. Graduands and guests are invited to join us at St. Michael's on Friday, June 14 for a BBQ in celebration of the class of 2019. Further details TBA. Charbonnel Lounge, 81 St. Mary St. 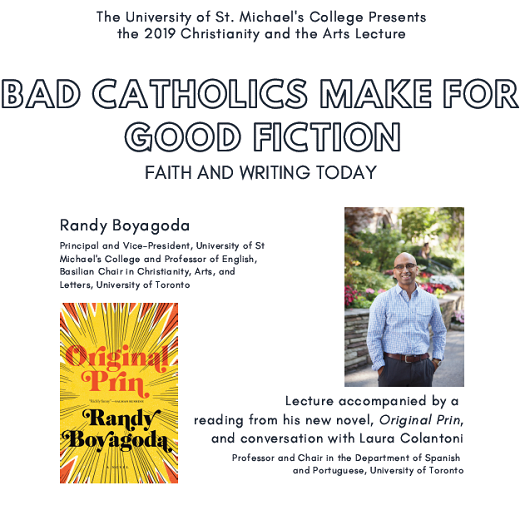 The Fourth Regular Collegium meeting of the University of St. Michael's College is scheduled for Wednesday, June 19, 2019 beginning at 3 p.m. in Charbonnel Lounge, Elmsley Hall (81 St. Mary Street, Toronto). For additional information, please contact the Office of the President.